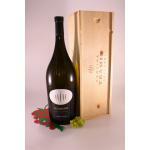 The Gewürztraminer grape has its origins in a variety of grapes Tramin, Italy. 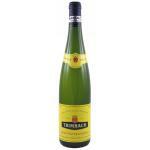 Hence the name Gewürztraminer, or "spicy Tramin Grape." As such it is believed that was first cultivated in Greece, although its greatest development has occurred in Alsace, France. 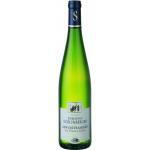 The Gewürztraminer is a breed of grapes with pink skin. 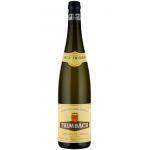 Gewürztraminer wines reach their full if the strains grow in a cold climate, to obtain a high amount of sugar itself. Thus Germany, Hungary and the region of Alsace are ideal for production. 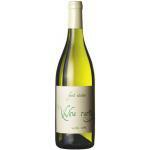 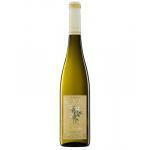 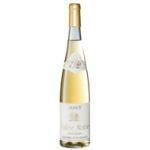 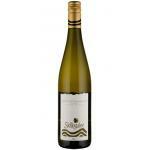 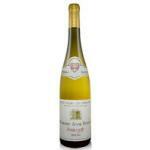 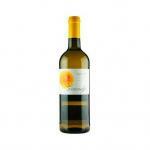 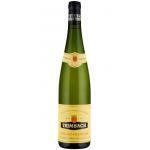 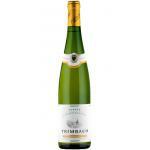 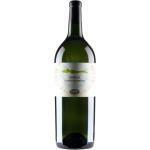 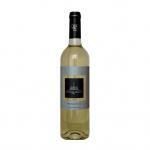 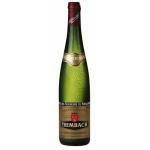 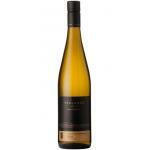 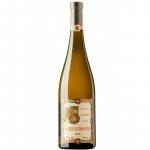 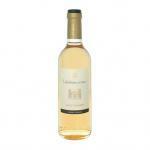 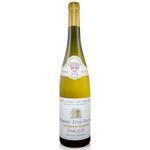 Gewürztraminer winesPerfumed aromas have high feelings of citrus, lychee and flowers such as rose petal, apricot well. 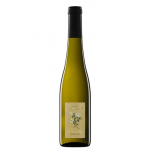 In the mouth, Gewürztraminer wines are characterized by a careful balance between acidity and sweetness, and are lively and fresh. 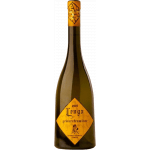 We do not recommend long Gewürztraminer wine stores, because they lose flavor and vividness, and its flavor becomes flatter. 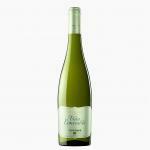 Like marriage, it is advisable to accompany Gewürztraminer wines with cheese and fatty dishes of game, smoked or with Chinese cuisine and Japanese. 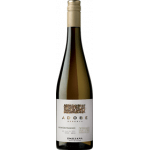 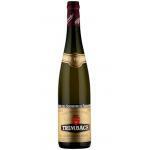 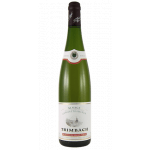 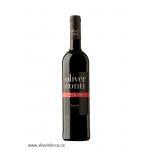 Buy Wines with Gewürztraminer online.